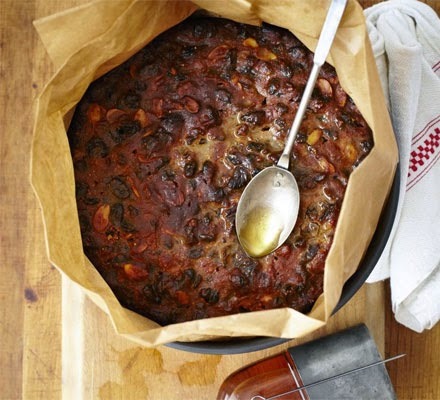 Now is the time to make your Christmas cake! With just one month until Christmas, get this made, allow it to mature, and it'll be perfect in time for Christmas. This is seriously the world's best Christmas cake. Taken from BBC Good Food, the cooker does all the hard work for you and you'll end up with a beautifully rich cake!